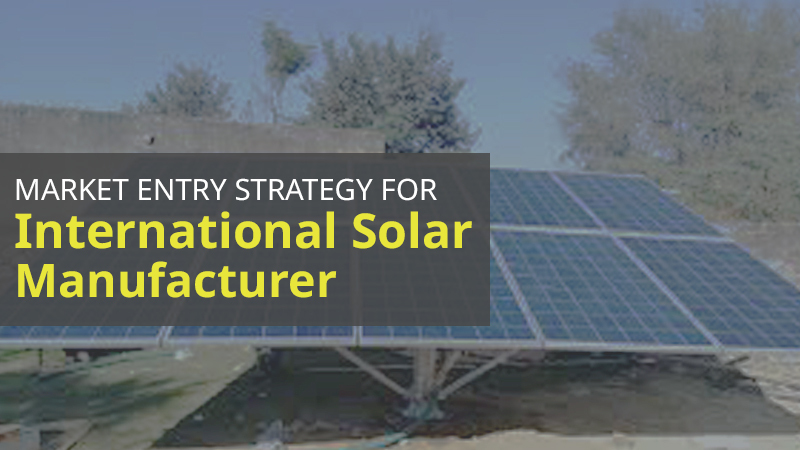 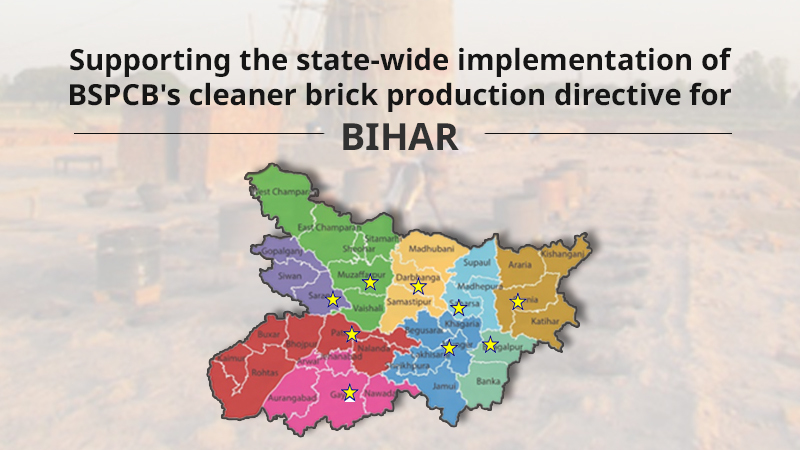 A project titled “Empowering Civil Society Organization’s for Decent Work and Green Bricks in India’s Brick Kilns” was implemented to ensure decent working conditions as well as to promote environment friendly technologies in the brick industry sector. 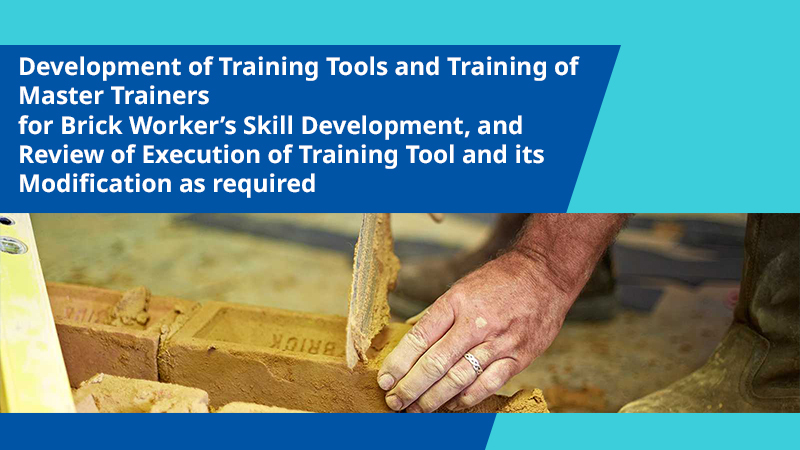 It also aims to support the transition of the brick industry through development of tools and executing training for skill development of workers; establishment of employment exchange facilities for workers; and generating awareness among the brick kiln entrepreneurs. 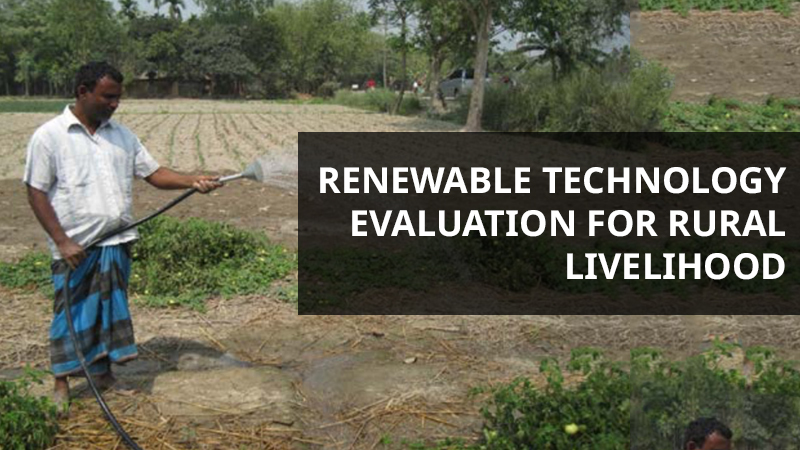 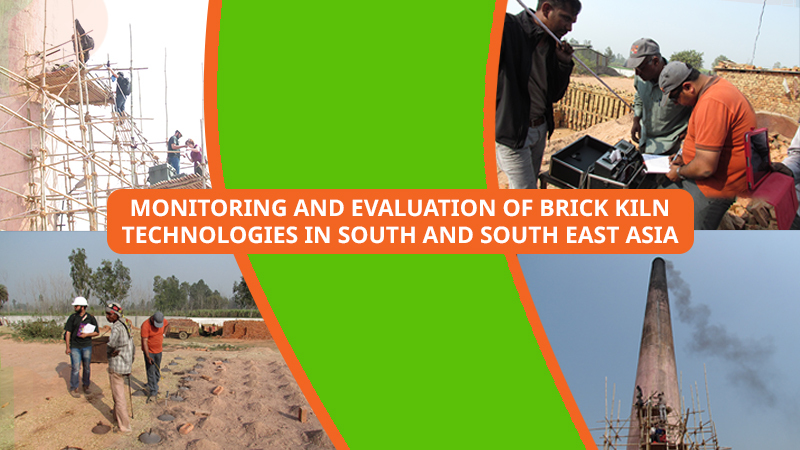 Greentech supported develop training tools for skill development and diversification of skills of the brick kiln workers.